Major acute PFI hospital project on the existing Manchester Royal Infirmary site, requiring multiple phases to construct the new hospital across the site. The Manchester New Hospitals Development, an amalgamation of three Manchester hospitals on the site of the Manchester Royal Infirmary. The scheme created five new state-of-the art hospitals: a new Royal Infirmary, Children’s Hospital, Royal Eye Hospital, St Mary’s Hospital for Women and Children. The development also included a separate Mental Health Unit, CSS, Clinical Sciences and Genetics and Research Laboratories. In total 150,000m2 of floor space was provided in a total of 20 new buildings. DSSR has been responsible for the strategic design throughout the PFI bidding process on this site, which DSSR has worked on for many years. 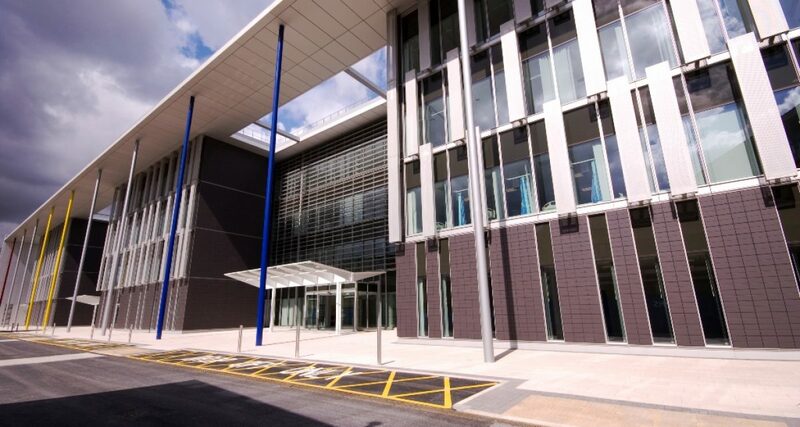 DSSR were then responsible for the full design of Mechanical, Electrical and Public Health Building Engineering Services.